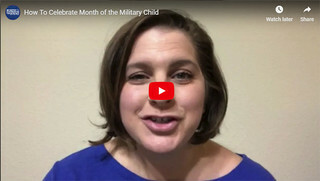 Kristyn has some great ideas for how to celebrate Month of the Military Child! I am so excited to share with you my favorite go-to stuffing recipe called Bye Bye Butter Stuffing, which, if you haven’t guessed by now, is missing an ingredient...butter! Rally the troops… the cookies are here. And just in time for the final season of the hit HBO series, Game of Thrones. 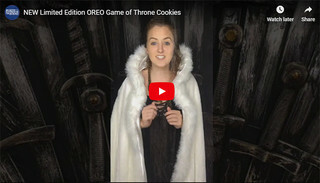 Head to your local commissary and pick up the OREO Game of Thrones Limited Edition cookies. 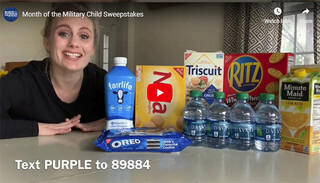 Plum Organics Month of the Military Child GIVEAWAY! 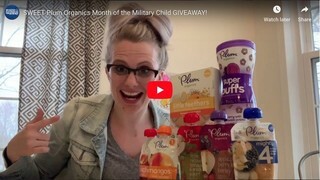 April is Month of the Military Child, and to celebrate Plum Organics wants to give 4 (FOUR!) lucky winners a $25 Commissary Gift Card AND an assortment of Plum Organics products! Details: coming soon! Enter for a chance to win up to $5,000 for your child's education from Coca-Cola and Nabisco! 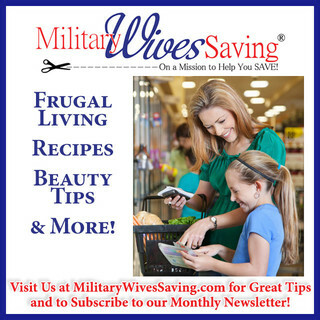 Visit Military Wives Saving for Great Tips! Join the MMS Book Club Today!